Microsoft Path Guide is available on Android and iOS, and it tries to crowd-source indoor mapping. Smartphone GPS systems have been used to navigate city streets quite effectively, but what do you do when there’s no connectivity whatsoever? Well, Microsoft has a solution for that, through an app called Path Guide. 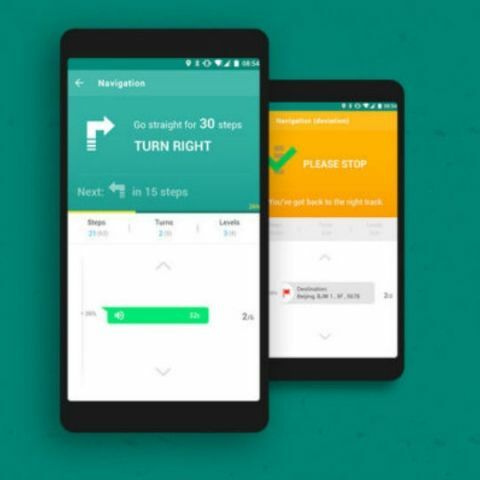 The application is meant for indoor navigation without using the GPS on your phone, meaning it will work irrespective of whether you’re reaching the satellites or not. The app doesn’t need WiFi either, so that’s another obstacle avoided. 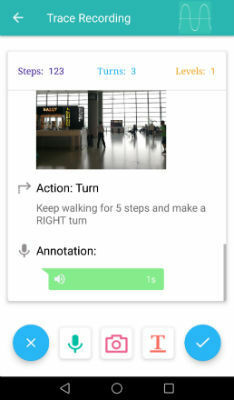 The Path Guide app uses other sensors on your phone to record your movements in a particular area, or even in the city. Users can create maps of buildings themselves and the app allows them to make these maps public, allowing other users to search and navigate their way around buildings. It’s essentially a way to crowdsource indoor mapping. The app records every step you take and measures the distance you have travelled within the building, recording each time you turn as well. Of course, this isn’t the only data that Microsoft is using to map the indoor structures. The company has also added a functionality for allowing users to record audio, notes and images, meant to assist those who use the maps later. We don’t yet know how useful Microsoft’s Path Guide app will turn out to be, but one can see the possibilities. Microsoft says users can use it to map large shops, suggesting that the app could be used to suggest labeled routes for shopping on different floors. That makes sense for supermarkets and it’s possible that businesses will want to do it too, to enhance the customer’s experience. That said, Microsoft isn’t the only company to look at indoor mapping. While we haven’t hear of many other companies taking the route it did, Google already has indoor maps for well known mall and other famous locations. 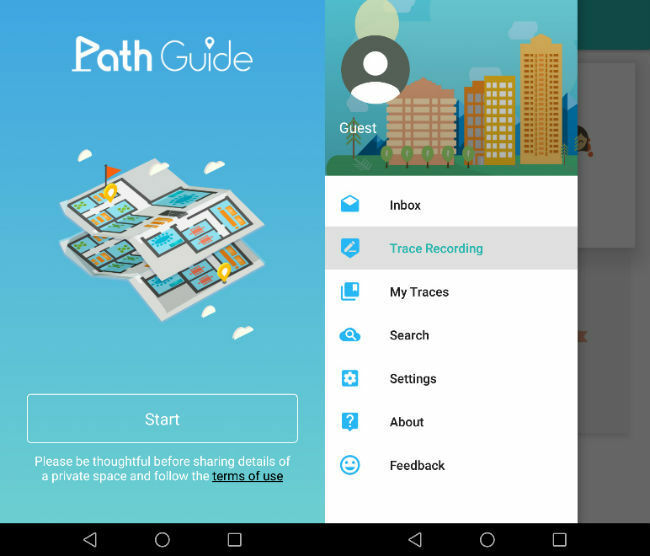 The Microsoft Path Guide app will be available on both iOS and Android, but it may have some ground to make up first. How can I charge my HP laptop without the charger?